The Elwha River Restoration Project is one of the largest restoration programs undertaken by the NPS second only to efforts in the Everglades ecosystem of south Florida. Live images of the removal of the two dams can be seen on the monitoring page here. 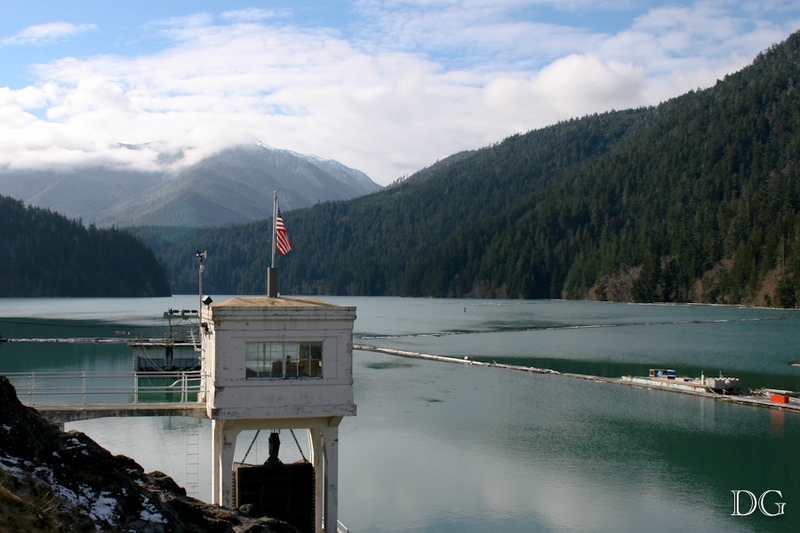 I had the pleasure of visiting the Elwha region in 2009 as part of the Olympic and Mt. Rainier National Park ParkBreak! program.